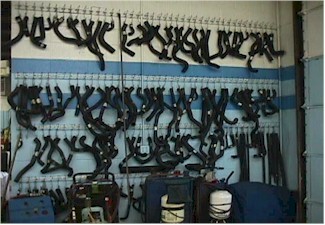 RJR stocks a wide range of Gates belts and hoses. You can see visible cracks in your belts or on the inside of your hoses. There are visible "chunks" of rubber missing from your belts. If your belts or hoses are 4 years old or have 40,000 miles on them. 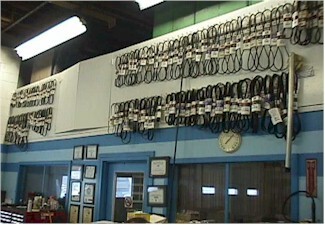 Replace timing belts every 60,000 miles. If your hoses are "bulging" or "ballooning."